cloak-com has no other items for sale. Daredevil #31 VF-NM 9.0 Cobra Hyde Gene Colan Art!! Daredevil #27 F+ 6.5 Spider-Man Gene Colan Art!! Daredevil #49 VF+ 8.5 Gene Colan Art!! Daredevil #24 F-VF 7.0 Gene Colan Art Ka-Zar!! 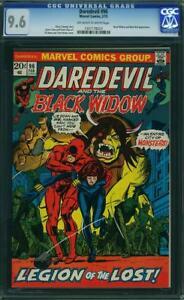 Daredevil #33 F 6.0 Gene Colan Art The Beetle!! Daredevil #37 NM- 9.2 Doctor Doom Gene Colan Art!! 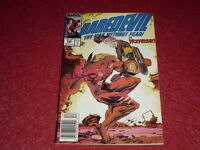 Daredevil #32 F- 5.5 Gene Colan Art Cobra And Hyde!! Daredevil #181 VF-NM 9.0 Bullseye Death Of Elektra AUTO! !